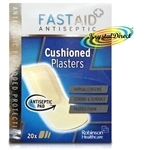 Protect and cushions the wound. 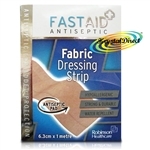 For covering and protection of minor everyday wounds. Silver is a natural antiseptic. 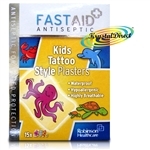 the wound pad contains auxiliary silver ions that are continuously released during the healing process. Clinical studies show that silver kills harmful germs and reduces the risk of infection. 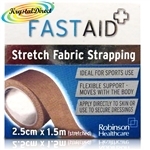 Extra flexible and breathable material. 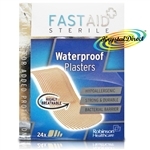 Non stick wound pad protects and cushions the wound. 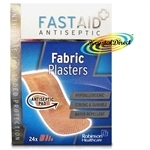 The first waterproof fabric plaster for superior wound protection of minor, everyday wounds. 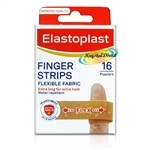 Elastoplast Finger Strips, protection and cover for minor, everyday wounds such as scratches, cuts and grazes. 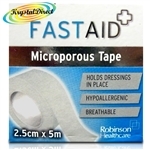 Wraps around the finger twice for extra hold. Strong sticking power for greater reliability. Flexible fabric that stretches with your finger.